oprainfall is proud to present our annual lists of Most Anticipated Games. Unlike previous years, we will be spreading out our lists over multiple days this year as we move closer to 2015. Today, we have Editor Eric Chetkauskas. As we reach the end of another year we begin to look towards the next. What better to look forward to than games we’re excited about. There is a lot that goes into compiling a list like this. Plenty of thought and a good deal of analysis and research are required to come up with something that not only sounds good, but accurately reflects your thoughts. But that’s when issues arise. After examining what games are coming out and how much I’m actually looking forward to them, I encountered a few problems trying to come up with 5 games I am anticipating next year. So, I’ll handle the problematic games in the form of Honorable Mentions. One of the problems I encountered is that a few of the games I had on last year’s list still haven’t been released. Probably my single most-anticipated game of 2015 is Karmaflow: The Rock Opera Videogame, a 3D puzzle-platformer where the game’s story is sung to you by the various characters. I had a chance to play this game at PAX East and the beautiful visuals and atmospheric music made for a great experience. Karmaflow is set to be released in mid-January, heightening the anticipation. However, since it was on last year’s list, having it take up one of the Top 5 slots for this year seems unfair. Another issue is that I already have access to a few games set to release in 2015 by getting a beta key as either a Kickstarter reward or pre-order bonus. There are two games in particular that I’m really looking forward to. 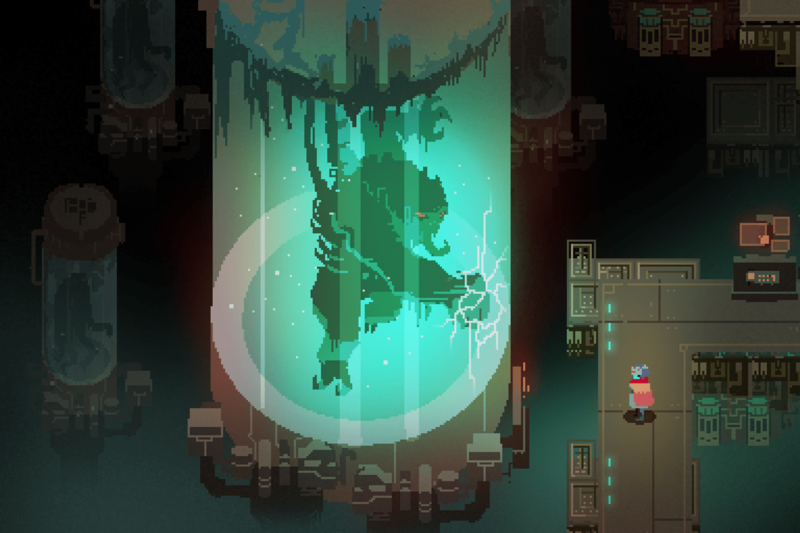 The first is Hyper Light Drifter, a 2D action RPG that evokes Zelda flashbacks; it uses an atmospheric aesthetic to guide the player through a modern adventure in a pixelated world. 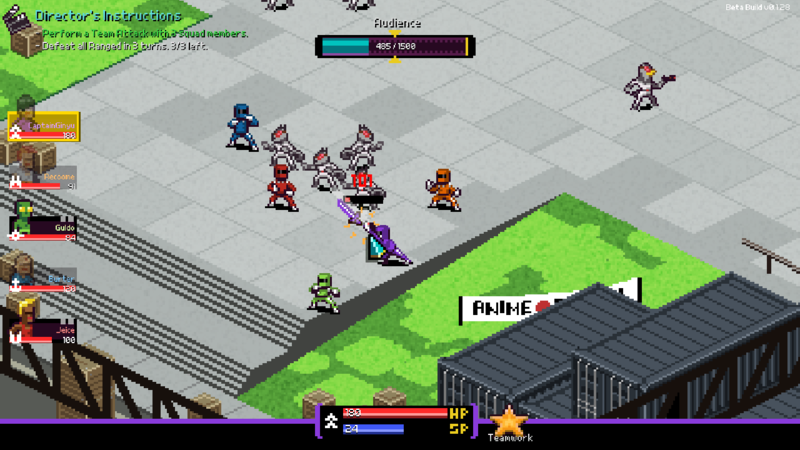 Then, there’s the Super Sentai simulator Chroma Squad, which combines resource management gameplay with tactical RPG combat. I got to try out both of these at PAX East as well, so my anticipation is justified. While they technically haven’t been released yet, the fact that I own them and have played them kind of negates their eligibility. Last year, I mentioned Dragon Quest VII, expressing frustration at the fact it hasn’t received a localization yet. 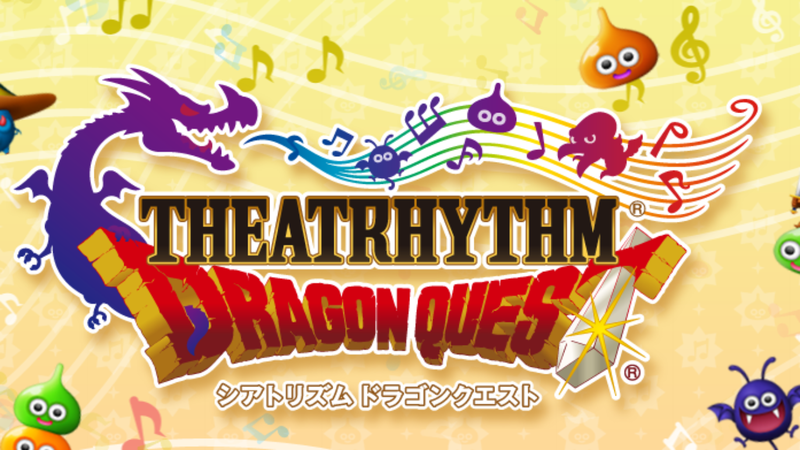 To be honest, if Square Enix would bring over Dragon Quest Heroes and Theatrhythm Dragon Quest, I wouldn’t care if DQVII and the Dragon Quest Monsters remakes stayed in Japan (ED. Note: Some of us would). However, I don’t feel right adding games that aren’t announced for localization (and probably never will be) to my list. The Majora’s Mask 3D remake is one of the worst-kept secrets in recent history. Starting with the fact that the original Majora’s Mask used the same graphics and gameplay engine as Ocarina of Time; and since Ocarina was remade for 3DS in 2011, it made sense that a Majora remake was next in line. No one at Nintendo ever denied it was coming either, saying they wanted to make an original 3DS Zelda game first, which they did. They actually added Easter Eggs to A Link Between Worlds to tease the fans, like Majora’s Mask itself hanging in Link’s house. Then there were the leaks: the job posting at Grezzo looking for programmers to work on a “legend”, and the images of the stickers on the store shelves. We all knew it was coming; we were just waiting for an official announcement. I almost didn’t include this in my list because, to be honest, I thought Majora’s Mask was a middle-of-the-road Zelda game. The world of Termina was amazingly complex, and it has some of the best music in the series, but some other elements were lackluster. That being said, I am looking forward to seeing the changes and upgrades made to the game. The Legend of Zelda: Majora’s Mask 3D is a day one purchase, and something I will definitely play, so it deserves to be here. While Nintendo may have impressed me at E3 with their Treehouse Live programming, the other major press conferences continued to bore me with more of the same. That is, with one small exception. In the midst of Microsoft’s presentation, a trailer was shown that caught my eye; it was bright, colorful and looked interesting. It was for a game called Ori and the Blind Forest. 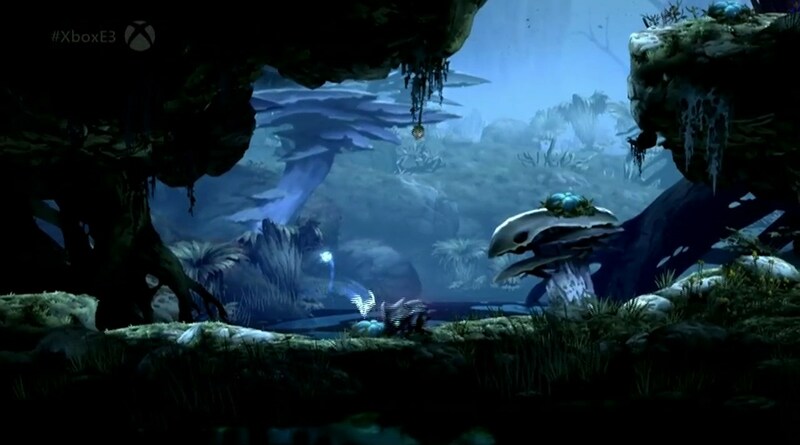 Developed by Moon Studios, Ori and the Blind Forest is billed as a Metroidvania that features RPG elements. While that seems to be the claim of every indie game coming out these days, there was something about this one that stood out. Maybe it was the vibrant visuals. Maybe it was the atmospheric music. Maybe it was just the contrast with all the AAA first-person shooters being showcased. Whatever it was, this is a game I’ve had my eye on since E3, and with it’s release due in early 2015, soon I’ll be able to find out what it is I’m waiting for. 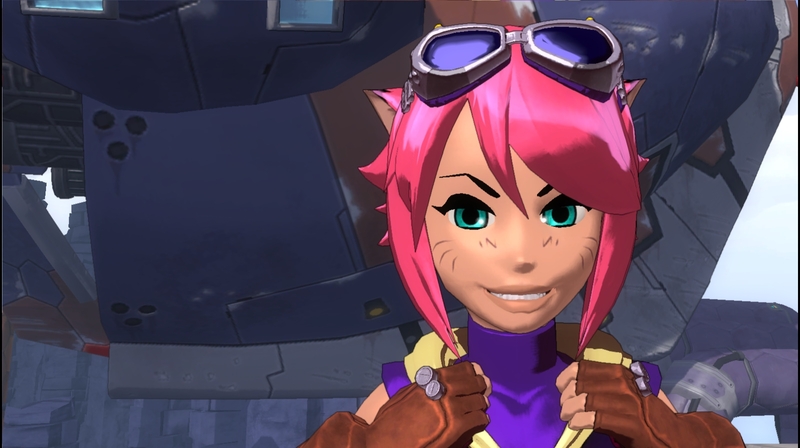 Blade Kitten is an action-platforming beat-em-up made by Krome Studios and released in 2010 on PC, PSN and Xbox Live. It’s based on an indie comic book of the same name. The story follows cat-girl bounty hunter Kit Ballard as she tries to track down a high-priced target, getting derailed by various things along the way. I recently reviewed the game, so I won’t be too redundant here with my opinions, but suffice it to say, I thoroughly enjoyed the experience. However, when the game ended, the story was left up in the air. The end screen displayed the message that a second episode would be “coming soon”. However, that was back in 2010. The game has since been stuck in a sort of limbo. Although earlier in the year, the developer has reclaimed the rights to the game’s assets from Atari, who initially published it, and it seems that development is back on track. After nearly four years of nothing but “coming soon”, the game’s official website was recently updated to reflect the fact that Episode 2 is indeed nearing release, and hopefully it’ll make it by year’s end. I can’t wait because I really want to know more about the world and these characters. Not to mention, find out what happens next. Ackk Studios’ Two Brothers was one of the more widely-anticipated indie games when it was released last year. At the time, I was planning on waiting for the Wii U version to come out before buying it. That decision seemed to be a good one, as the PC release was riddled with bugs and compatibility issues that many players had trouble with. Despite whatever flaws the game had, it was praised for it’s Game Boy-like visuals, beautiful music, and its emotionally powerful story. Waiting for a more stable console release seemed like the practical solution. Now, Two Brothers is getting a complete overhaul. 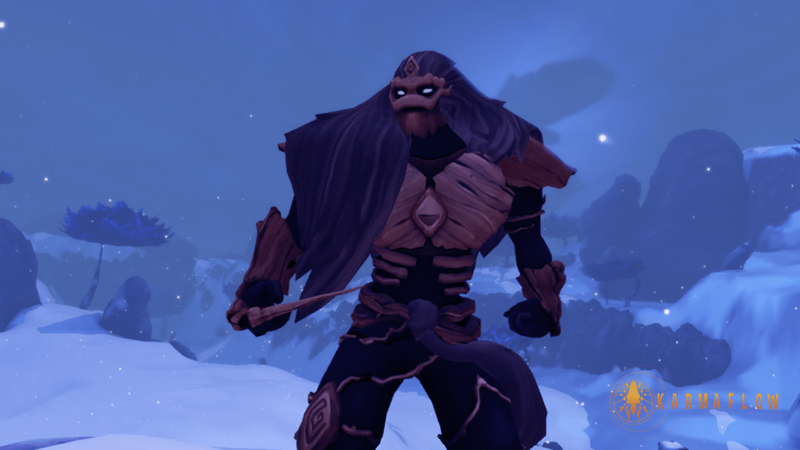 The developers are remaking the game in a completely new engine to work out the kinks and release a fully-functional, problem-free version of the game. 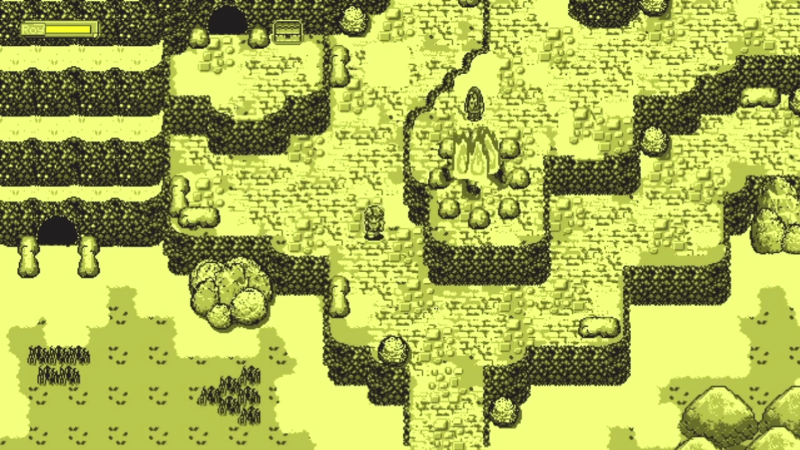 This new version, called Chromophore: The Two Brothers Director’s Cut, will be what gets released on the Wii U. It will also get a PC release, replacing the original. I still plan on getting the Wii U version. After all, Two Brothers was one game that played a major factor in me getting the system. I do believe the wait will have been worth it. I don’t even know where to begin talking about this one. 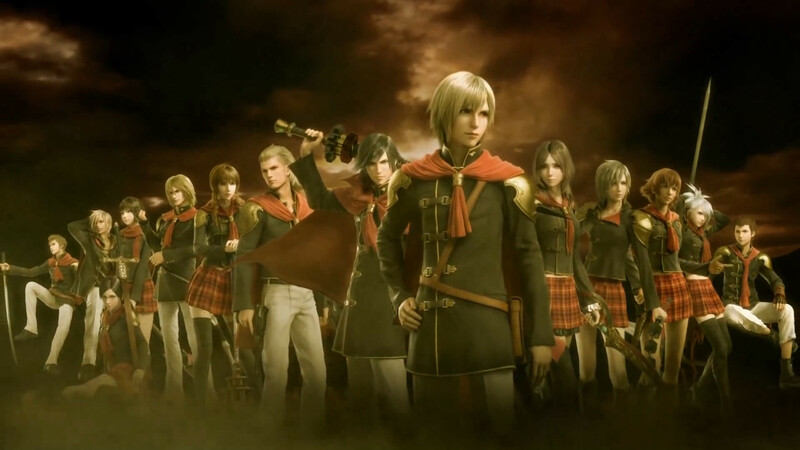 For years, people–myself being no exception–have been clamoring for Final Fantasy Type-0 to come westward. Being released near the end of the PSP’s lifecycle, it seemed like a long shot that it would get a straight localization. There was the possibility of a digital-only release on PSN, but as time went on, that also seemed unlikely. Just as remote was the idea of a remake, something made for next-gen consoles. 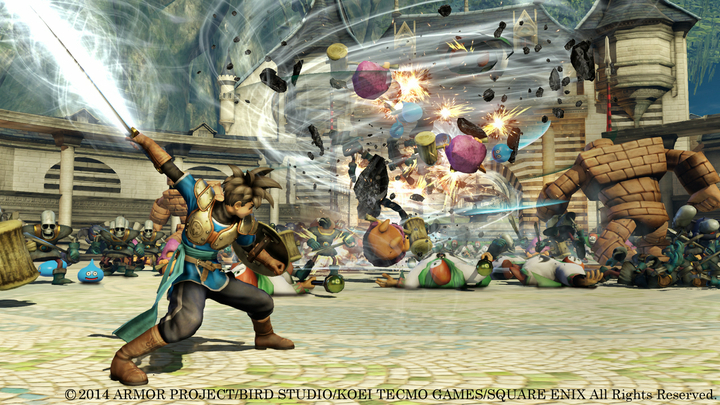 It received a companion game, Final Fantasy Agito, for mobile systems, which seemed to provide Type-0 with a renewed sense of hope for a localization. While the possibility of a remake existed, I don’t think I was prepared for how quickly it would come. My jaw hit the floor when I heard the news from E3 that the game would be receiving an HD remake, and that it was being localized. Final Fantasy Type-0 looks like the most interesting Final Fantasy game in a while. It looked better than Lightning Returns, and it looks better than Final Fantasy XV. To say this is a game I’m anticipating would be an understatement. That being said, it may be a while before I actually get a chance to play Final Fantasy Type-0 HD. I don’t own a PS4, and with its current pricing and library, it may be a good couple years before I do. But once I do, this will be one of the first games I play on it. Well, that’s it! Another year, another list. It seems that 2015 is going to a good year for games. Let me know what you think in the comments and tell me what your most anticipated games of next year are.